The 7th volume of this series is about ministers from the 17th and 18th centuries in England, Scotland, and the Netherlands. They are sometimes called 'old-fathers'. It also tells us about the persecution of the Huguenots in France, who had to flee from their country. 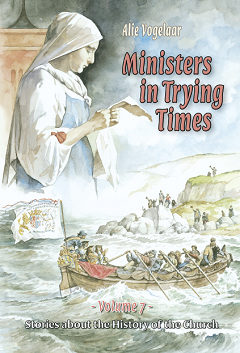 The stories bring the church history in a fascinating way to life.